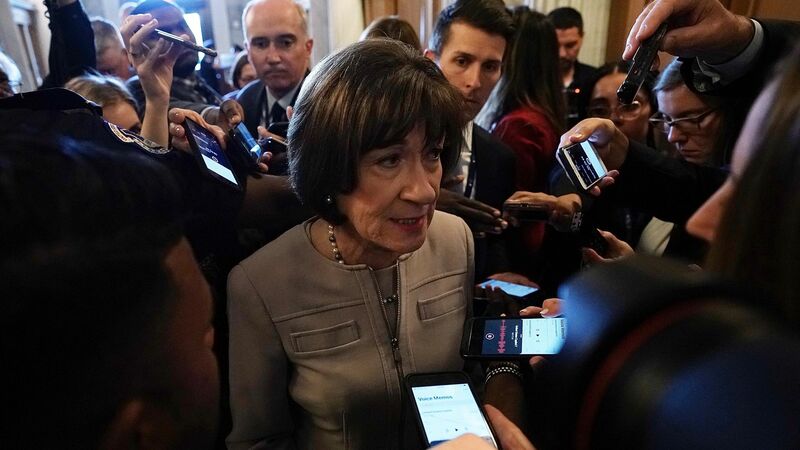 Following Democrat Jared Golden's victory over Rep. Bruce Poliquin in Maine's 2nd district on Thursday, Republicans now hold zero House seats in New England and only one Senate seat — Maine's Susan Collins, who's up for re-election in 2020. The big picture: Republicans lost big in moderate suburban districts in the 2018 midterms, and even ceded ground in deep-red rural districts that voted for Trump in 2016. The flip in Maine's 2nd blue-collar district "filled with forests, lobsters, and blueberries," could be an indicator that the GOP's shift to the right has alienated moderate Republicans in the northeast, the Boston Globe writes.